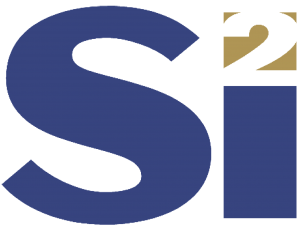 Si2 welcomes MediaTek Inc. as the newest member of the OpenAccess Coalition. The OpenAccess Database is the world’s most widely used, open reference database for IC design, with a supporting standard API. It was developed to create authentic interoperability between EDA companies and semiconductor designers and manufacturers. Its adoption has improved design flow efficiency across the industry. MediaTek (TWSE: 2454) is a global fabless semiconductor company that enables 1.5 billion connected devices a year. They are a market leader in developing innovative systems-on-chip (SoC) for mobile device, home entertainment, connectivity and IoT products.